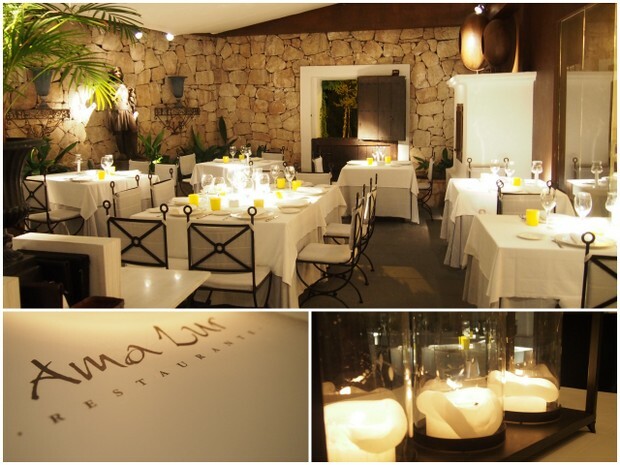 "Fine dining in a tranquil sophisticated setting"
The traditional charming yellow finca located 9 km from Ibiza town on the road towards San Miguel is home to Ama Lur. It feels special the moment you step out of the car. 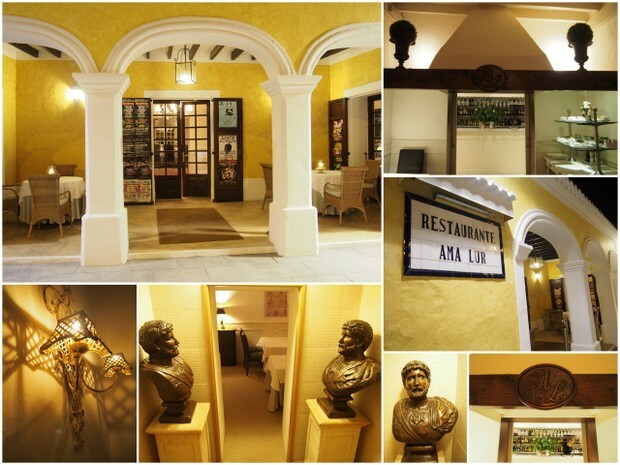 As you enter there is an aura of sophistication, tranquillity and class. 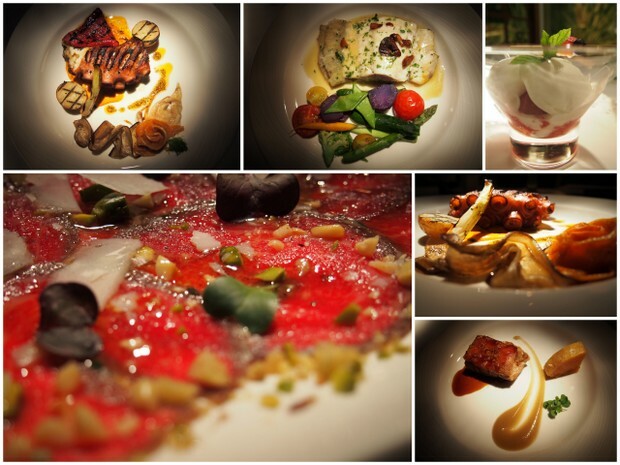 The setting is romantic as the candles flicker on the tables, the staff are professional, attentive and quick to offer tips and talk about the menu inspired by Basque Mediterranean cuisine. The quality of the food, and fusion of flavours at Ama Lur is outstanding. 9km from Ibiza Town direction San Miguel, on the right hand side of the road, just before you reach Santa Gertrudis.